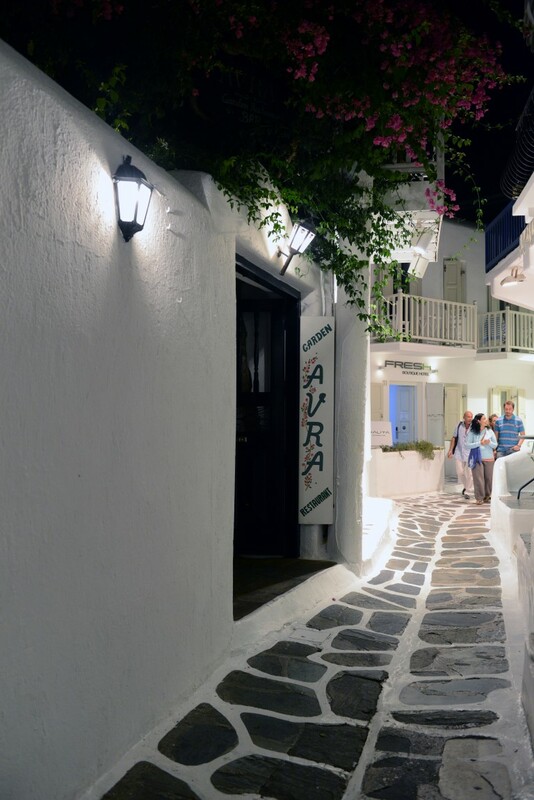 Avra Restaurant in Mykonos Greece welcomes you! 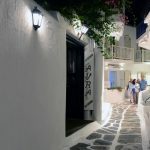 Mykonos is known world wide for its International and Local Cuisine that it offers to all visitors to this magical island and Avra (The Breeze) Restaurant, is one of those longstanding places that continues to delight those pleasure seeking customers who return year after year to this culinary experience. 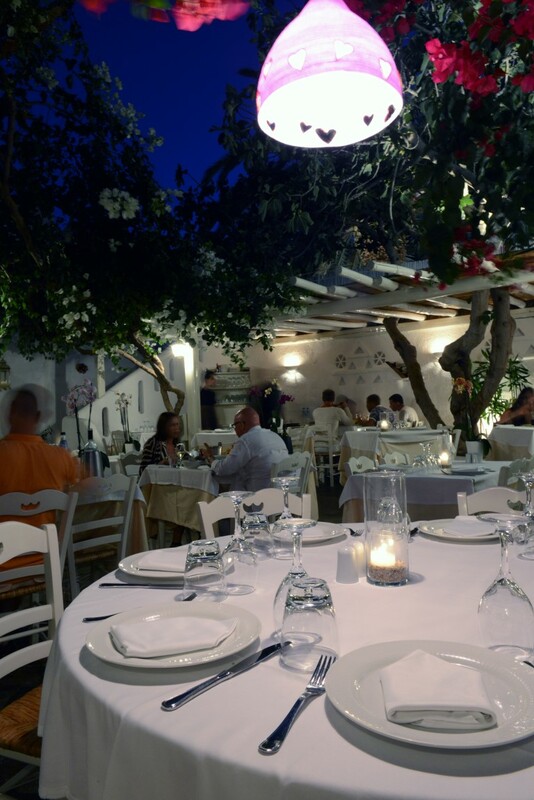 The owners Nikos and Sarah have always taken great pride in ensuring that through their combined individual talents, Avra Restaurant remains a wonderful personal experience to anyone who enters their beautifully secluded garden location in the township of Mykonos. 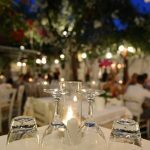 Nestled under colorful bougainvillea, cacti, candles, low lighting and crisp linen, there is a delightful marriage that happens in Avra with carefully chosen music, excellent food, quality service and very reasonable prices. 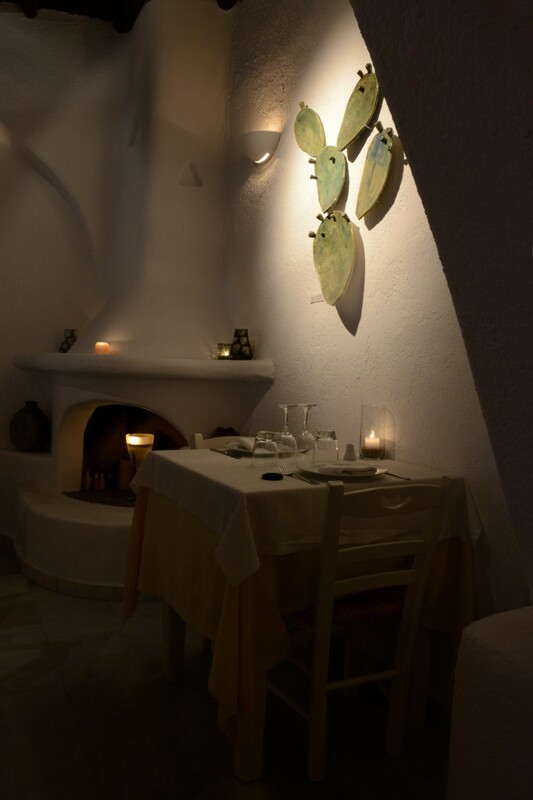 This Cast Away-esque paradise decor allows the simplistic beauty of the food to really shine. 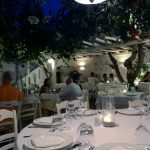 For those who do not book a table and are waiting, or for the lone traveler, there is an interior bar where one can enjoy cocktails, a range of wines and aperitifs or a full menu. 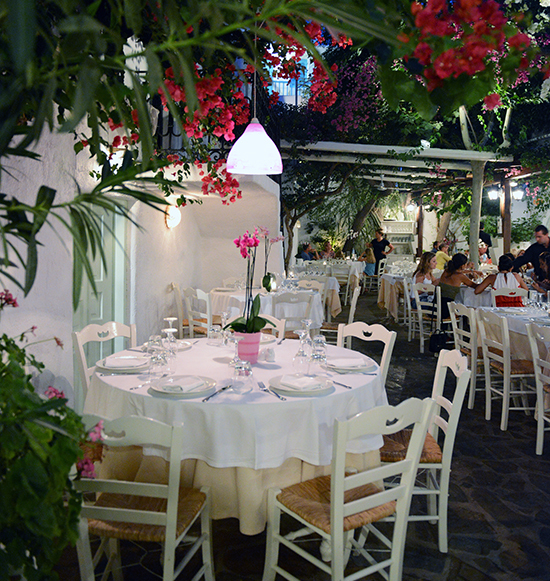 Avra's owners and staff, thank each and everyone of you for having made our journey such a delight to serve you all. 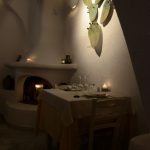 And your reviews, 'hidden treasure'; 'the Jewel in the Crown'; 'classic food cooked with a twist'; 'superb food' helps us to offer top quality service as a labor of love. 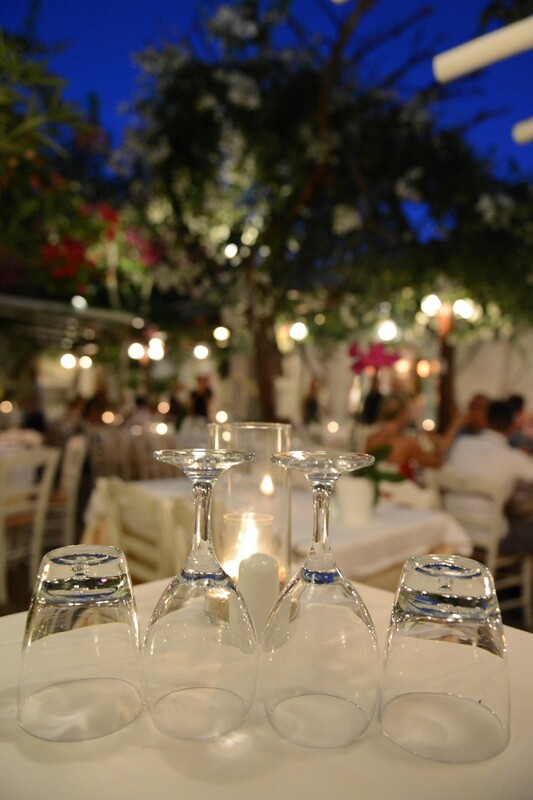 We welcome you to an Avra experience.